MAKE SURE YOU TAKE ADVANTAGE OF SAVINGS CATCHER! 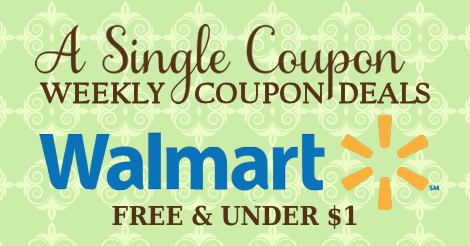 JOIN COUPON SAVING AT WALMART CHAT GROUP! Patrick is a sales executive, husband, and father of four children; a son that graduated college, a son that is in college, a daughter in grade school, and a 5-year old son. He is an accomplished couponer and knowledgeable in the couponing and saving money at Walmart. Follow Patrick's Weekly Deals and Shopping Trips and visit our Insiders Chat Group to ask questions and master Walmart for yourself!